Missing HIPSTER Couple Are Found ALIVE After Getting Lost On Camping Trip – Survived By Drinking Their Urine! 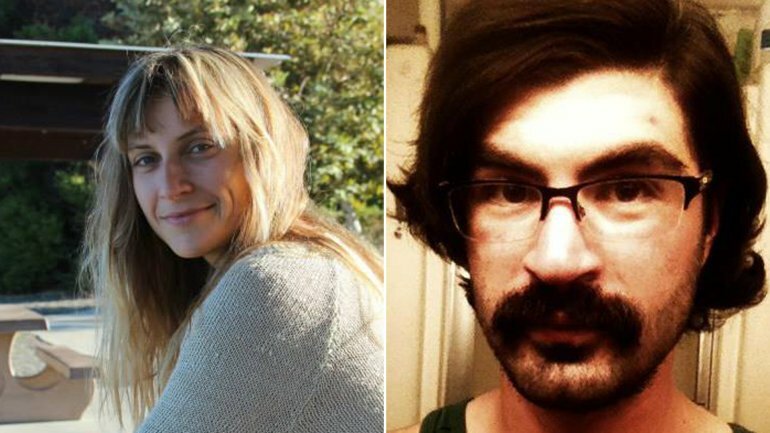 Mariya Mitkova, 27, and Aaron Morganstein, 33, were last seen on November 12th as they were leaving their home to venture to the great outdoors. The couple were described as zealous campers and were believed to be making their way to Joshua Tree National Park or the Imperial Sand Dunes, according to investigators. When neither one showed up to their jobs on the following Monday, their relatives reported them missing and a search was launched. The couple’s friends had started a GoFundMe campaign that would help them afford the helicopter that would be used to scan the areas where they were believed to have wandered off. The GoFundMe account was able to raise more than $26,000 for the search and rescue. Further information on the two was released, as it was revealed that Morganstein is a commercial photographer and Mitkova is employed as a computer programmer. Apparently both are known in their ‘artistic’ community in which they reside…Oh, geez. 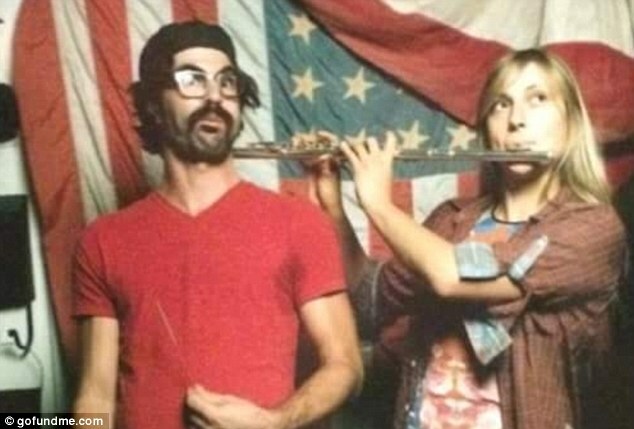 This last Friday, the LAPD released that the missing hipsters were located alive and in an area between Joshua Tree and the US-Mexico border. Relatives of Mitkova and Morganstein said the couple were at the Imperial Sand Dunes last Sunday when, as cliche as a hipster story goes, it turns out that they left their 2002 dark blue SUBARU parked and went into the desert to take…you guessed it… photos. Oh, Hipsters…They both wandered in the arid region for five days and resorted to drinking their own urine to prevent dehydration and certain death. Their only saving grace was running into another hiker, who helped them contact the US Border Patrol.